An American Novelist, Poet, Screenwriter and Playwright. His novels, Tears of Sorrow and The Thirty-Ninth Man, adhere strictly to historical fact though its narrative is fictional. They are from a part of our past that has been glossed over in our history books. They are stories that needed to be told. Tears of Sorrow, is being lauded as a ‘Must Read of 2018.” The Minneapolis Star Tribune listed The Thirty-Ninth man as readers choice for "Best Book Read in 2013." 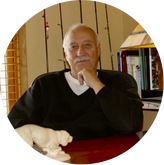 Swanson’s book, The Wild Ways, is a cleverly written fantasy chapter book for nine-to-ninety year olds published in 2015. 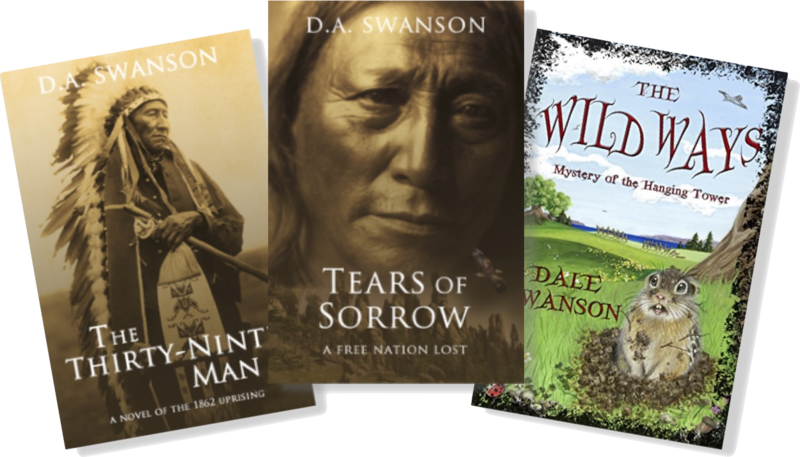 Swanson’s must read novels are cleverly interwoven lessons about American history that leave you entertained and enlightened. To learn more about Swanson's books, click here.